On Tuesday, Indian skipper Virat Kohli became the first player in history to win the Sir Garfield Sobers Trophy for ICC Cricketer of the Year, the ICC Men’s Test Player of the Year and the ICC ODI Player of the Year awards in the same year in what can be termed as a spectacular 2018. “I feel really grateful and very, very happy with the team doing well at the same time myself performing. Having recognition at the global level from the ICC is something you feel proud of as a cricketer because you understand that there are many players playing the game,”; Kohli was quoted as saying in an ICC press release. 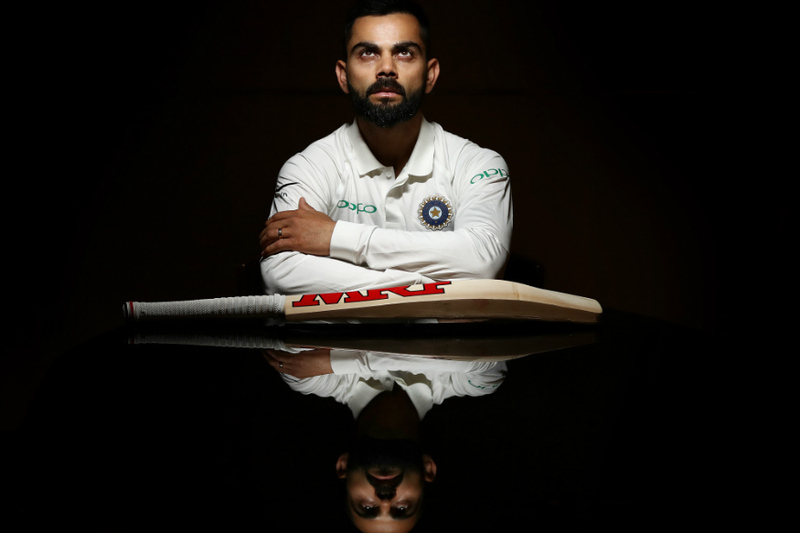 Kohli was the unanimous choice of the Voting Academy for the Sir Garfield Sobers Trophy with South Africa fast bowler Kagiso Rabada coming in second behind him for both this as well as the ICC Test Player of the Year award. Afghanistan leg-spinner Rashid Khan was runner up for the ICC ODI Player of the Year award. The 30-year-old from Delhi finished the year as the top-ranked batsman in Tests and ODIs. The highest scorer in both forms of the game in 2018, he was one of only two batsmen to score more than 1,000 runs in Tests and only among three to do so in ODI cricket.